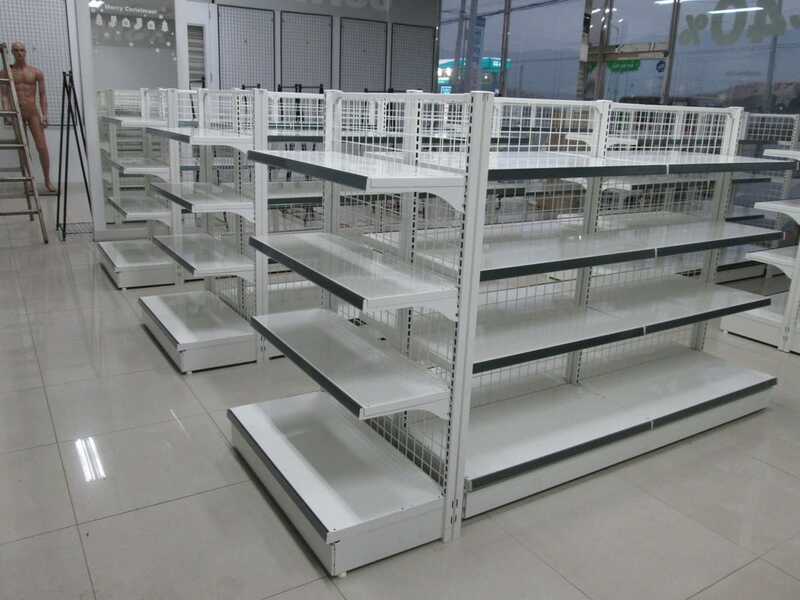 Retail store gondola shelving units is the most popular retail shelving systems for every grocery, store, supermarket, pharmacy, hardware store, discount store, convenience store and so on. 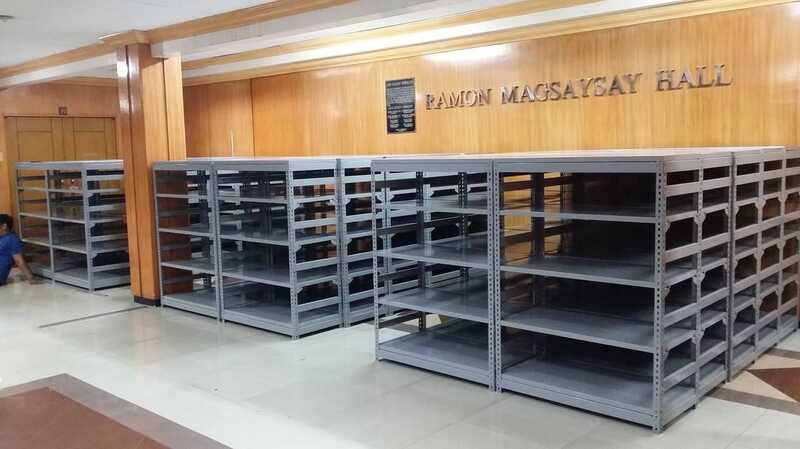 Retail store shelving is a heavy duty metal shelving system that is designed to display a wide range of items. 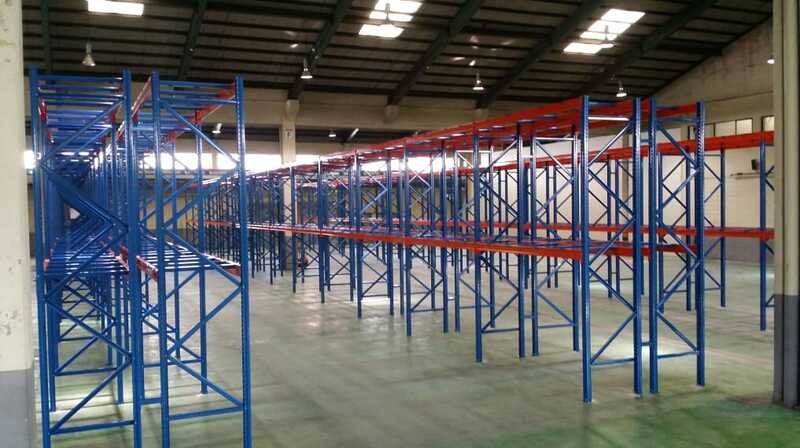 Our Steel gondola shelving is available in many sizes, so you have the flexibility to choose the depth and height according to your needs. we can help you select from a choice of fantastic shelving colors to add appeal to your store, available as a special order. We also produce many clever gondola shelving accessories to further organize your store.